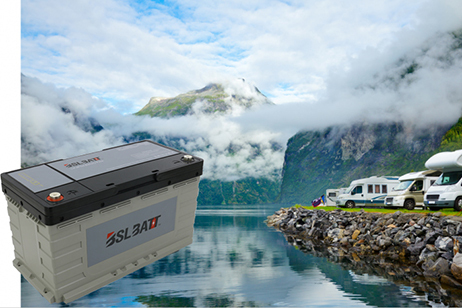 Thank you for start Automotive lithium company dedicated lithium iron phosphate battery trust, we will seriously provide you with thoughtful service. 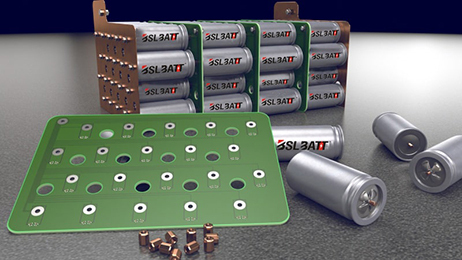 The company's products meet international certification standards. 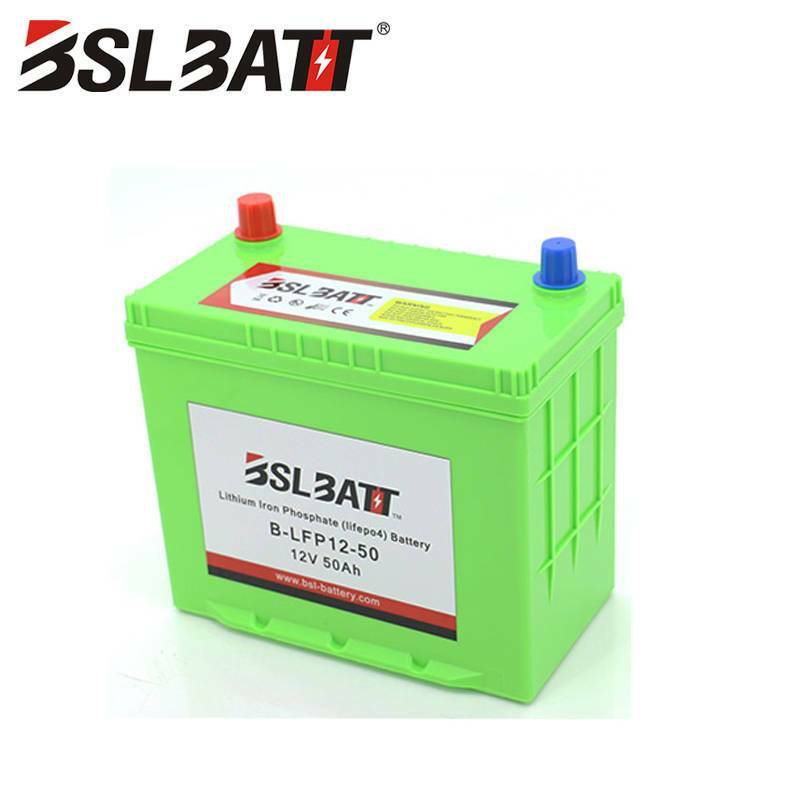 ※ Do not arbitrarily change the different specifications, different Automotive lithium company manufacturers of the charger to charge the battery, may lead to battery damage. 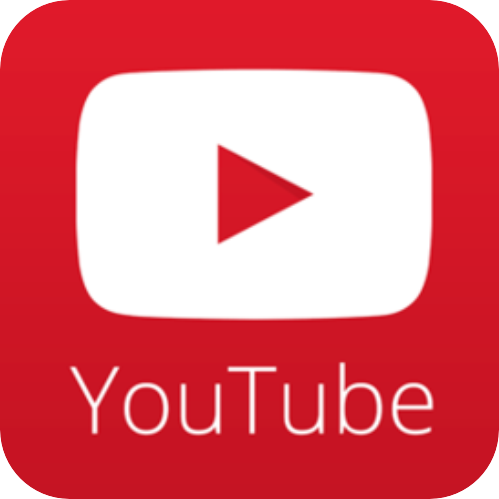 ※ Please do not overuse the battery to no power state, otherwise it may damage the battery, affecting battery life. ※ to prevent prolonged exposure to sunlight, the charge should be away from fire and water. 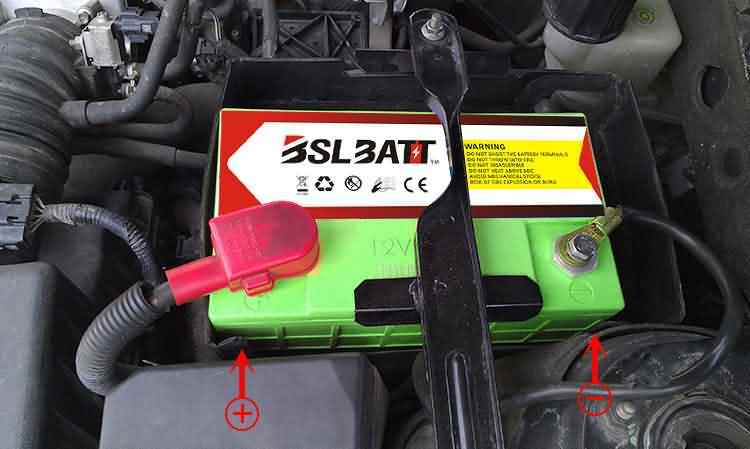 ※ Please do not use the battery in addition to the car to start other than the way, if you need to use, please consult the company in advance. 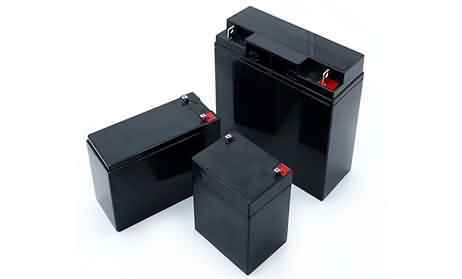 ※ Avoid charging children and animals with more valuables. ※ Storage should be avoided when stored in a good ventilation, temperature -10 ~ 30 ℃ and humidity below 75% of the place. 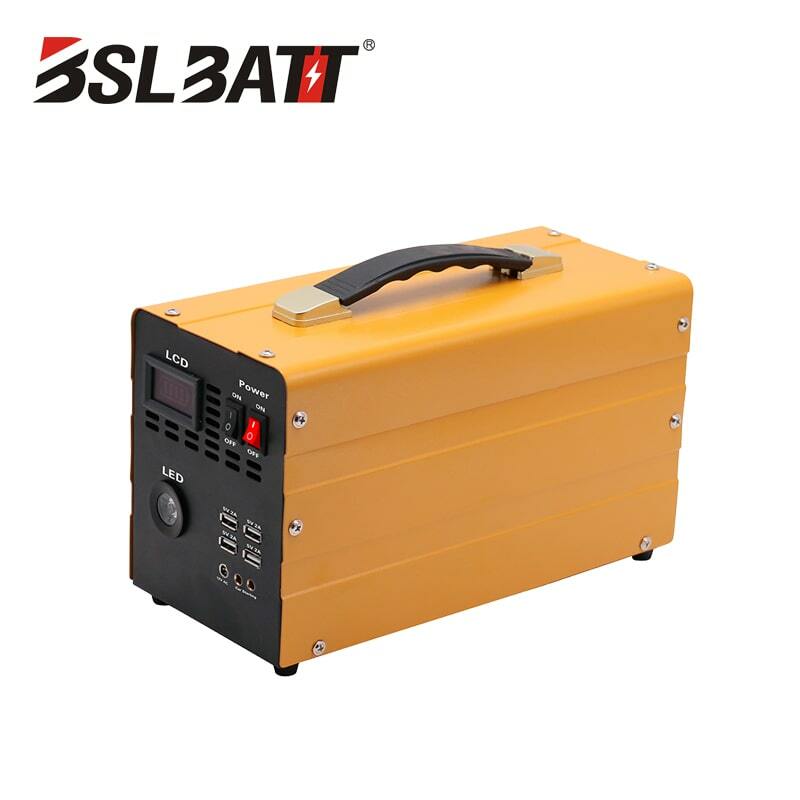 ※ If you do not use long-term, the battery should be charged to the full charge of 50 to 60%, and check the power once a month to keep it in the 50 ~ 60% charge. 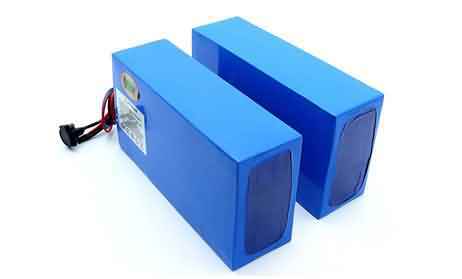 ※ long period without the period, every 3 months charge and discharge 1 to 3 times, can extend the battery life. 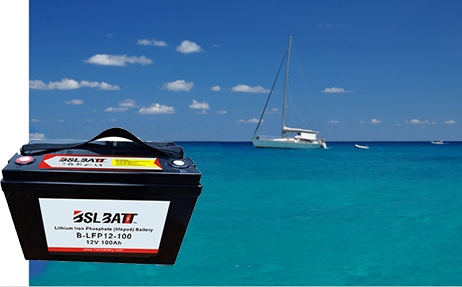 ※ If the charge lasts for a long time can not reach the end point: you should check whether the battery is hot and other abnormalities, or should immediately stop charging. ※ If the charger and battery are overheated: Charge should be stopped immediately.